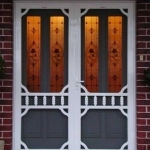 Bonds Security Products specialise in custom made, decorative STEELFRAME doors. 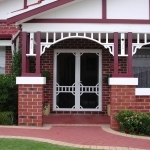 The team from Bonds Security Products have been looking after the security needs of Perth homes for over 60 years, making them experts in their field. 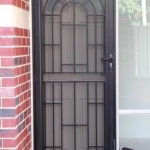 Choose from 20 fully-welded steel door styles combining quality Australian solid and tubular steel. 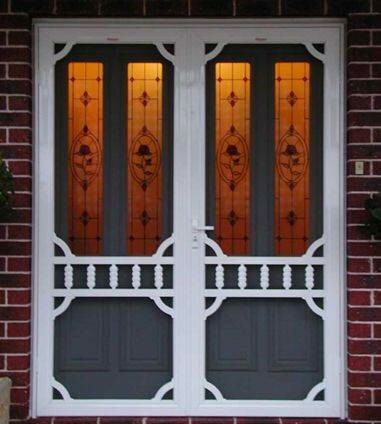 All doors are chemically cleaned after manufacture, zinc electroplated for corrosion prevention and powder coated in any colour of your choice. 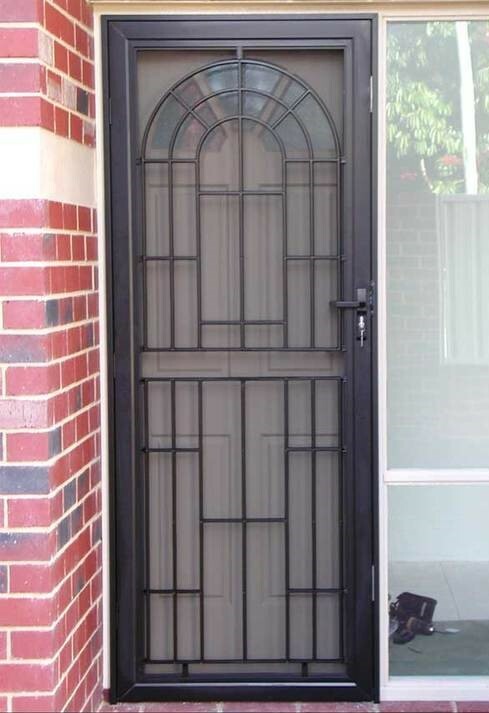 Available with either high tensile stainless steel 0.9mm security mesh or aluminium one way vision mesh. 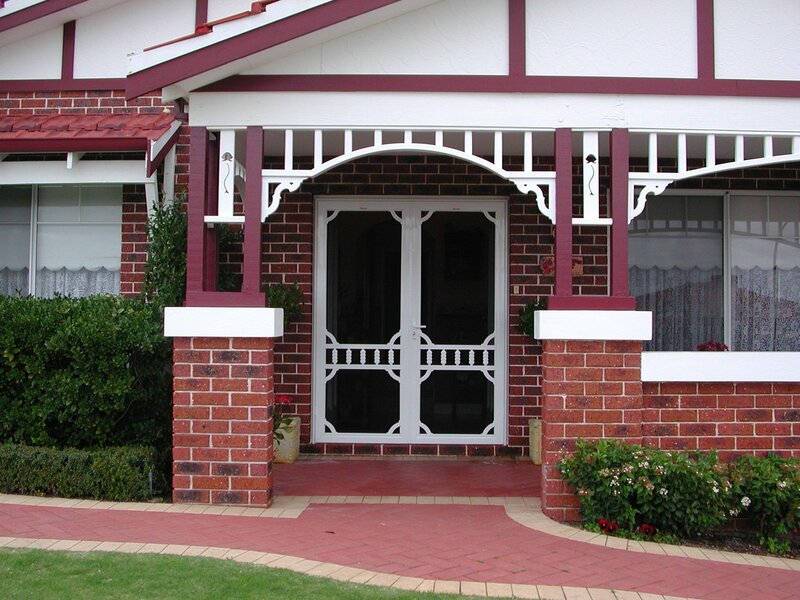 Bonds Security Products offer a free onsite security inspection, measure and quote, as well as on-site repairs and maintenance.